Dany Arnault, 16 years old, doesn?t show up to school one morning and doesn?t return home that night. Stuck between an almost always absent husband (Jérôme Pouly) and a heavily mentally challenged daughter, the boy?s mother (Sandrine Kiberlain) is completely distraught by his disappearance. 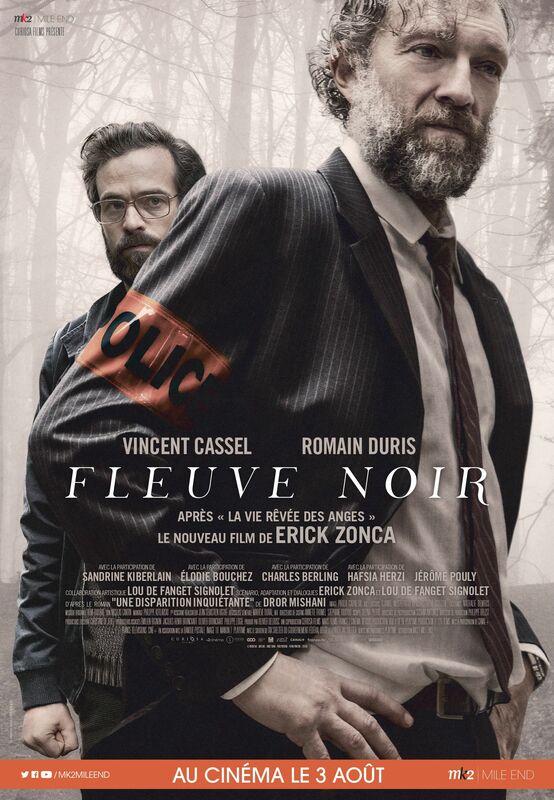 When he?s put on the case, police commander François Visconti (Vincent Cassel) fully commits to it, even though he?s been concerned about his own son?s bad company. Several leads are followed upon ? Dany might have run away, taken his own live, been kidnapped or murdered? Could he even have gone to wage jihad? However, Visconti mainly sets his sights on Yan Bellaile (Romain Duris), a teacher/failed writer neighbour who once tutored the teenager?